When I wear black, I automatically want to add a bit of color. I love a little black dress for going out. I went through a phase of collecting white shirts. Different styles. I love white dresses but I’m afraid to wear them. I have about two that I put on and take off at the last minute. But I love black and white. Together. separately. Striped. Print design. Black and white are amazing. I was going to wear black and white last night but the shoes were the issue and weather is to blame. Black and white are in shop windows everywhere and I’m very happy about that because of the inspiration I’m drawing from them. I’m on the hunt for a new pair of white jeans/pants as my white jeans were bought when I was a little smaller in the hip area. They can be so versatile. I am definitely going to be experimenting with black and white – especially a monochromatic look with white – and overcome any fears I have while having plenty of stain remover ready :P. I won’t call it being clumsy… just a bit of bad luck when I do wear white. What are your views on black and white? 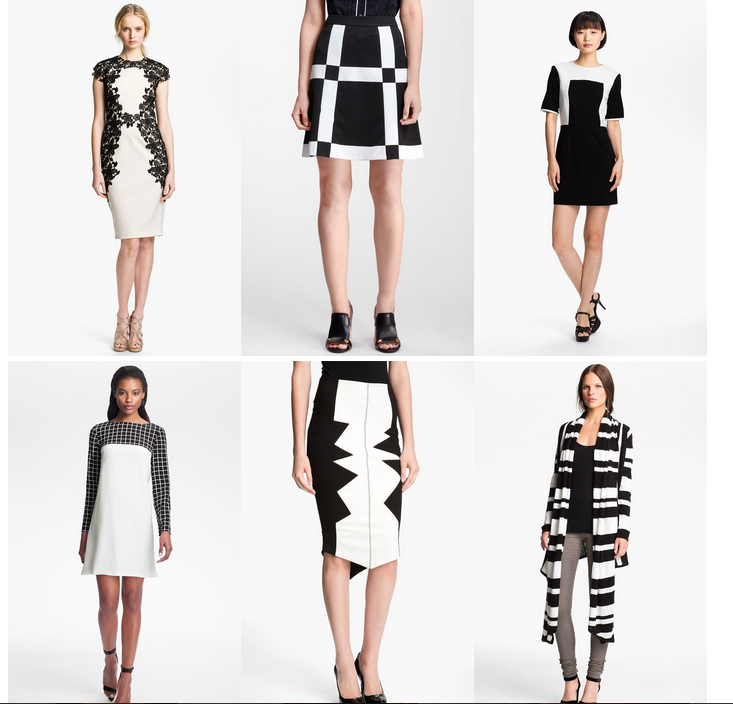 Are you more for black than white? Or vice versa?